Cadillac extended its streak of consecutive months with global sales growth to 17 in October, delivering 33,092 vehicles around the globe and increasing sales 17.2% from October 2016. As has been the case for much of the year, Cadillac was led by a massive month of growth in China, a market that has now outsold the United States by nearly 15,000 Cadillacs to date. China was once again Cadillac’s leading market in October; sales totaled 17,018 vehicles, up 36.1% year-over-year and good for the brand’s 20th straight month of growth in the world’s largest new vehicle market. After 10 months, Cadillac’s sales in China total 141,643 vehicles, up 58.2% from 2016. Sales in the United States were down 0.1% at 13,931 vehicles, bringing Cadillac’s sales in its home country to 127,777 vehicles to date. Sales in the rest of the world were up 19.9%, totaling 2,143 vehicles. The Cadillac XT5 was once again the top-selling model in Cadillac’s lineup. 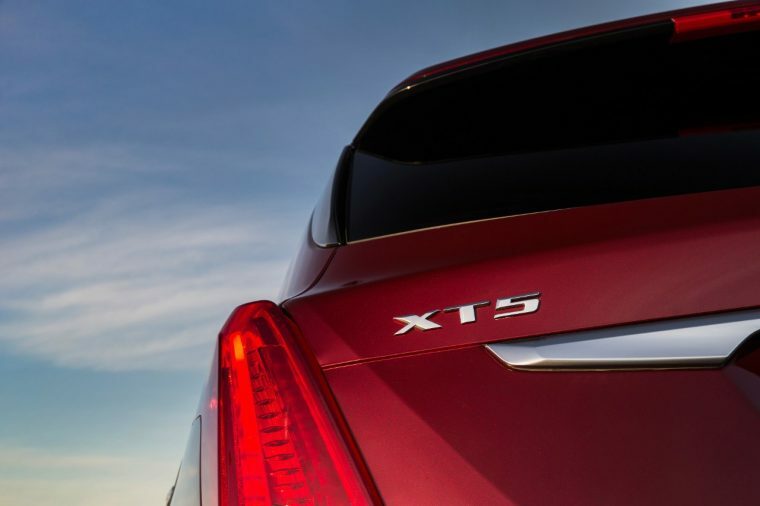 Sales of the XT5 total 117,106 vehicles to date, accounting for more than 40% of all brand sales in 2017. Cadillac’s SUVs—including the XT5, SRX, Escalade, and Escalade ESV—are up 8% to date. Cadillac continues to boast strong average transaction prices (ATPs) in the United States, maintaining an average of around $54,000 per vehicle through October—good for the second-highest ATP in the major luxury segment. Through October, Cadillac’s sales total 289,705 vehicles, up 20.5% from 2016.